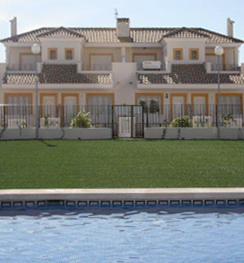 Prestige Homes Group is please to offer for sale Townhouse Entre Naranjos, Costa Blanca in , . Reference # Ref. : 382 RM Dated Added: . Los Montesinos on Spain’s Costa Blanca. terraces with sunblinds, making ideal areas for alfresco living. 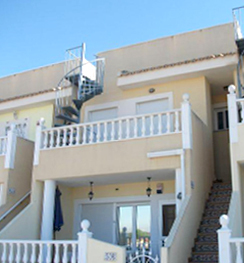 completing the ground floor accommodation is a large double bedroom and a bathroom. solarium with its own spectacular views. life in the Spanish sunshine. solarium and has been priced to sell so an early viewing is highly recommended! • Do not delay; view this cheap, bargain property today! This property has been viewed 2968 times.